Instead of getting all gussied up to get your hair done, or go to the salon, why not simply bring these beauty professionals into your home or hotel room with PrettyBird? And instead of fighting traffic and hunting for parking, and still waiting around if they’re busy, now you can schedule a team of beauty pros to come meet you, on your schedule, fresh from your post-workout shower. Sounds expensive right? Not with the new PrettyBird, on-demand mobile beauty app. PrettyBird is actually two apps – one for hair stylists and make-up artists, and one for clients who are usually sophisticated women looking to get gorgeous on-the-go, and that includes busy moms with big jobs. 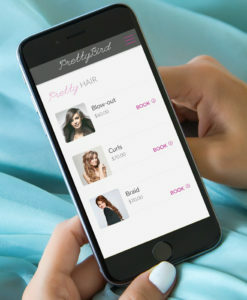 PrettyBird is Canada’s first on-demand mobile beauty app that allows women to skip the salon by sending skilled beauty artists right to their door, at home, at work, or to their hotel rooms. “So, it’s like UBER for beauty?” I ask, and Mary Bratko the co-founder and creator of PrettyBird smiles politely; she gets that question at every presentation, even though she doesn’t say it herself. She probably finds it slightly diminutive because it implies PrettyBird was somehow enabled by, or is derivative of UBER’s successful industry disrupting innovations. But the explanation fits, and I believe the comparison crystallizes the essence of how the mobile app works and this lets users visualize a use-case scenario more easily. “In a world where everything arrives at our door, why are women still trekking to salons and department store beauty counters to get their hair and makeup done?” Mary Bratko asks. WeddingGirl soon became one of Canada’s most high profile wedding planning blogs, and the site is a powerful marketing tool for Bratko who has since planned hundreds of beautiful weddings across southern Ontario. 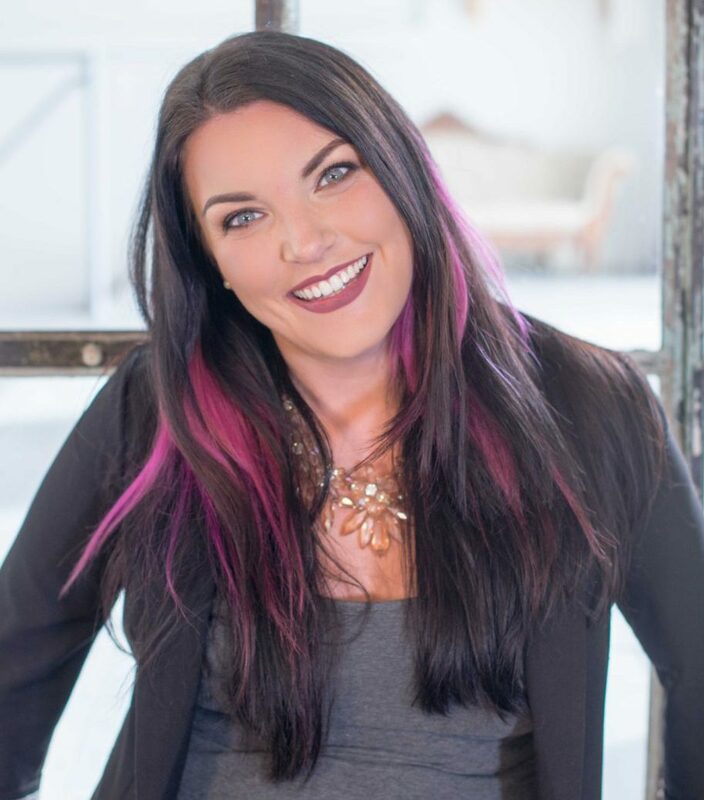 In the last few years she has branched out into floral design, and industry marketing strategy, and then one day she hit upon the idea for PrettyBird while on the road teaching blogging workshops. And the idea for PrettyBird app was born. Another six months would pass before Bratko would pitch the concept to her now co-founder, Mark Wilson, and then a year would go by while the two worked with an offshore development team to bring the PrettyBird app to life. “Canada hasn’t seen anything like this before. It’s so wildly popular in the U.S. – but we’re first to market in Canada.” Wilson explains. Bratko is spreading a campaign she’s calling, #BeautyWorthy. PrettyBird App is a social enterprise through which Bratko and Wilson have plans to activate Canada’s largest group of under-utilized female entrepreneurs: freelance Beauty Pros. To join the PrettyBird network, hop over to the App Store on Android or iPhone and download PrettyBird and sign up as a client. If you or someone you know is a Hair Stylist or Makeup Artist with a mobile beauty kit anywhere in Canada, download PrettyBird Artist to apply. 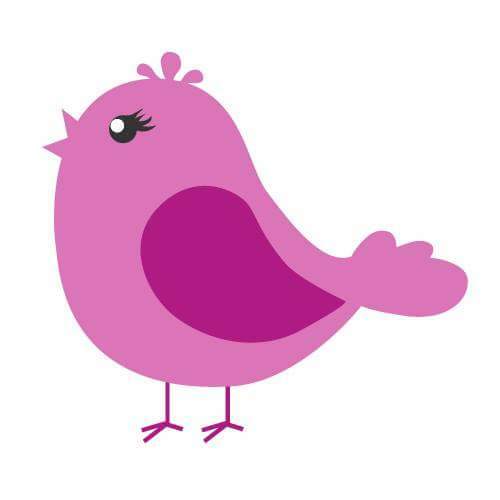 Check out the PrettyBird app on their website.